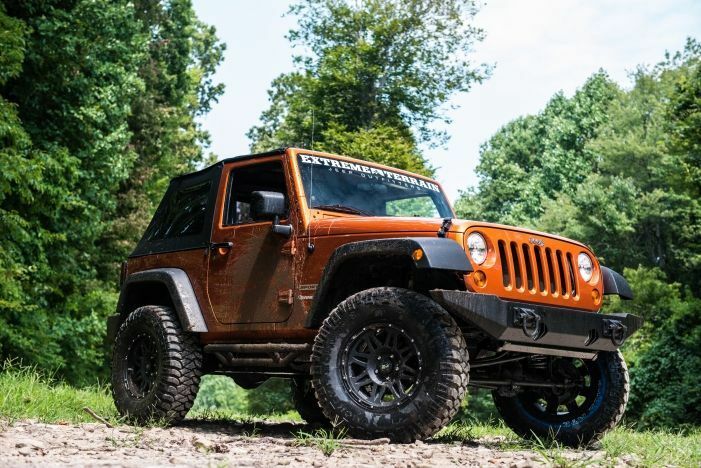 The aftermarket Jeep parts supplier, Extreme Terrain, is giving away three separate 4 day / 3 night trips to major off-road destinations as part of a promotional contest. A single contestant will win the whole lot. He and his (or her) guest will be flown to California’s Rubicon Trail, Moab in Utah, and Ouray in Colorado. Once there, they’ll be given the use of a Jeep Wrangler with which they can explore the trails. Read the rest of the post for additional details culled from Extreme Terrain’s press release.